This MODA Jos Shirtings by Jo Morton fabric is new and cut right off the bolt. The fabric is 100% cotton. It is a nice weight cotton and makes wonderful quilts. It is top quality quilting fabric. Fabric is sold by the yard, If you buy more than one it will be one piece. 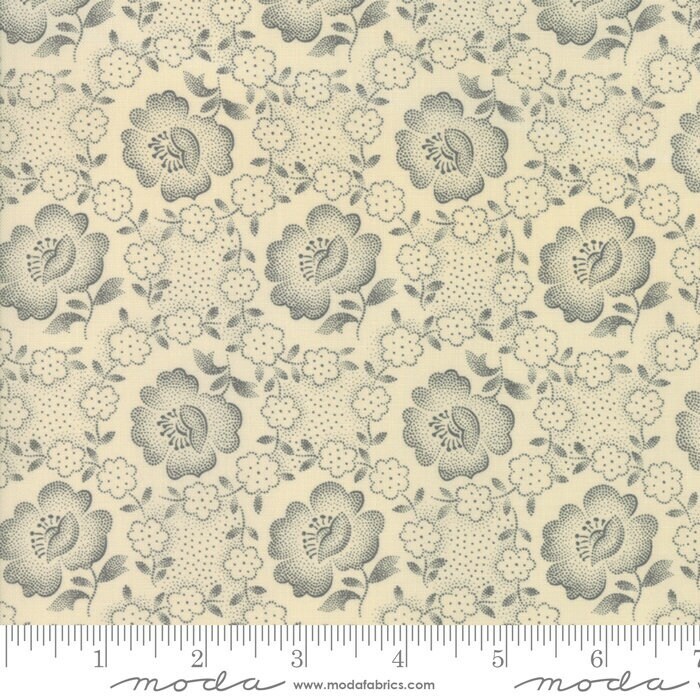 MODA fabrics retail for $11.00 and up now in quilt stores. Thank you for shopping with us, We will be adding more weekly.